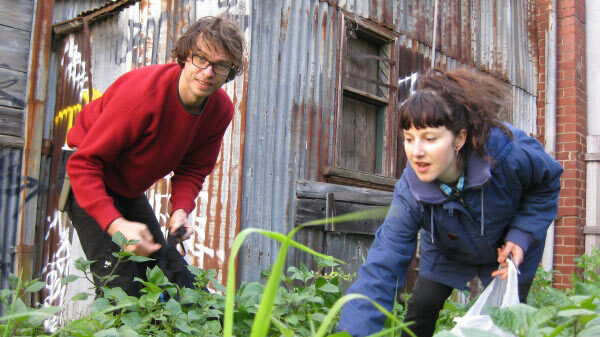 Get along to some free workshops delivered by the VEG team for the My Smart Gardens program. Using the principles of permaculture, we’ll show you how to design a food garden to give it the best chance of thriving and becoming an abundant oasis. In this workshop you’ll get a bit of hands-on practice to help you consider sun, shade, water, microclimates and more when planning your garden. The right trees in the right places can make such a difference to the comfort, not to mention the beauty, of your home. And it’s a long term investment so you want to get it right! We’ll help you design your garden to protect your home from winds and summer heat and to make the most of winter sun. We’ll talk you through where to place trees and vines, how to integrate trees with vegie growing, suitable tree species and caring for your trees.